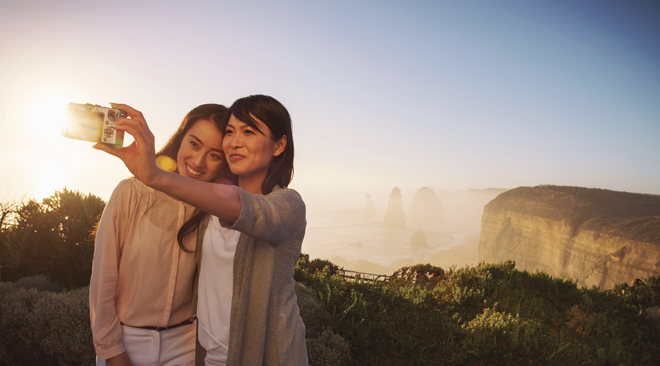 Whether you are spotting a whale in The Great Southern Ocean or snapping a selfie with a kangaroo in The Grampians National Park you will have many opportunities to say g’day to the locals. Australia’s most famous road trip will reward you with many culinary treats to experience along the way. Take time to explore at a pace that will allow you to visit the wineries, call in at the farm gates and to chat to the local producers and farmers all along the journey. Explore the maritime history of the coast, the gold rush history of the Ballarat goldfields, or the indigenous history of the whole region through the many museums, galleries and attractions on offer. Be invigorated by the fresh ocean breezes and revel in the rugged coastal landscapes of the Great Ocean Road all year round. Paddle, swim or surf in the waves, take a stroll along pristine white beaches, and gaze out to sea from towering limestone cliffs. Dose up on surf culture on this amazing coastline. Visit Torquay, the home of Bells Beach and birthplace of iconic brands Rip Curl and Quicksilver. The official start point of the Great Ocean Road, Torquay is Victoria's surfing and beach worship capital. This road trip will allow you the opportunity to step out, stretch your legs and breathe in some of the world’s freshest air while taking in some of Australia’s best vistas. A road trip like Great Southern Touring Route will deliver plenty of fun experiences for each member of the family. 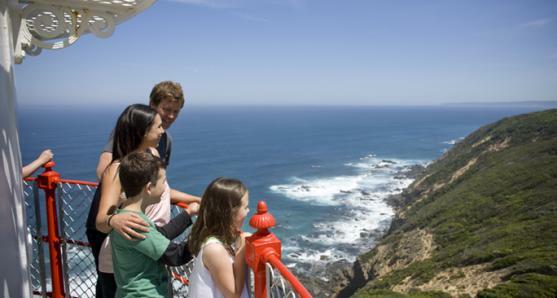 Dip your toe in the ocean, climb a lighthouse, zip line through the tree-tops, pat some wildlife, climb a mountain, spot a whale and journey back in time to the 1850’s gold rush this holiday will provide memories that never fade. 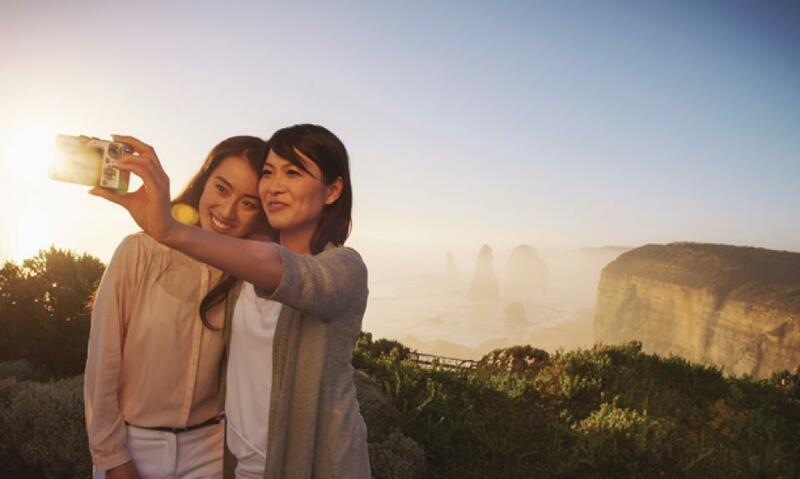 The Twelve Apostles would have to be the most popular selfie spot in Australia, don’t miss it! Australia’s wildlife will welcome you with a great selfie reward if you ask nicely. Dress up at Sovereign Hill and send a selfie home of you living the 1850’s life. Each winery on the Great Southern Touring Route will provide a great backdrop for you living the dream.